At 806 pm on June 18th, 2001, an F3 tornado touched down 2 miles east-northeast of Grantsburg, Wisconsin. 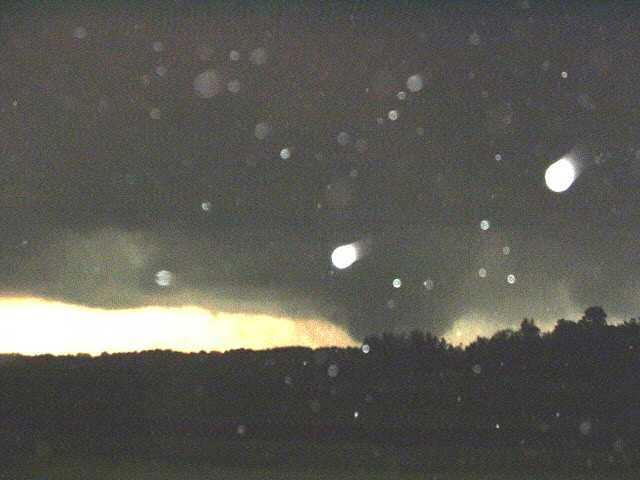 The tornado continued east through the towns of Alpha, Falun, and eventually Siren around 820 pm. 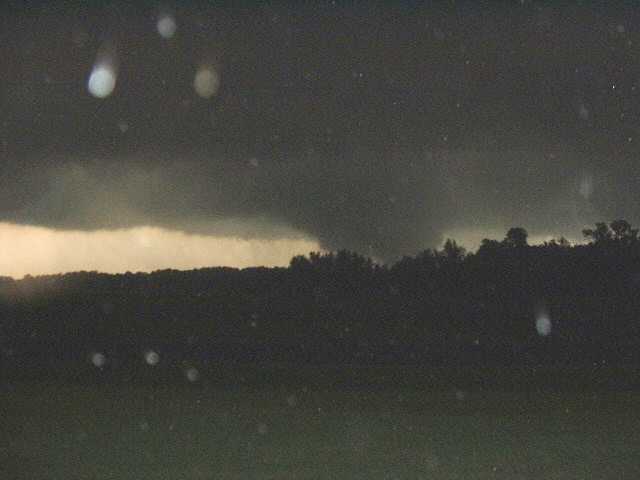 The tornado continued to travel east to 14 miles east of Siren. 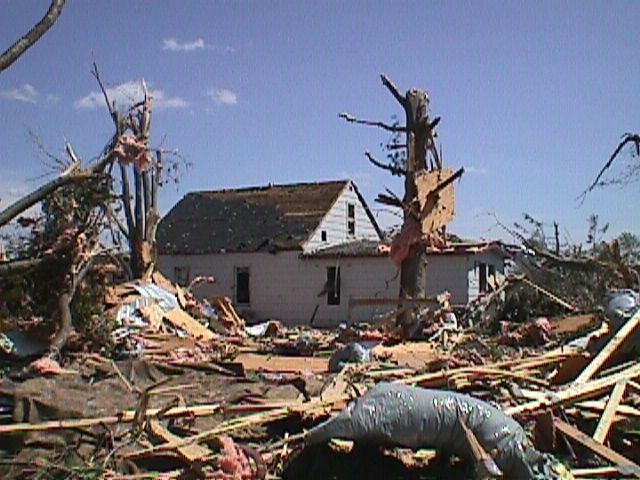 The most extensive damage was in a 6 block wide area in Siren, where numerous homes were leveled. There was also extensive structural damage to many buildings. The average width of the tornado was 1/8 to 1/4 mile, with the widest width being about a half mile. Preliminary indications are that the path length of the tornado was about 27 miles. Two people died as a direct result of the tornado, with another person killed indirectly after the tornado. In all, there were 16 injuries as a result of the tornado. The National Weather Service issued a tornado warning well ahead of time, with 35 minutes of lead time before it first touched down, and 50 minutes of lead time before it moved through Siren. The National Weather Service works closely with the local law enforcement, SKYWARN and Ham Radio Networks to reduce the loss of life and property during severe weather. It was this cooperation that helped us to reduce the loss of life with this tornado. Thanks to SKYWARN spotter Jerry Veverka for providing us with some of the images!